Check out the video. This is seriously awesome! What better way is there to celebrate the release of Star Wars Episode 7: The Force Awakens (if you can’t go see the early release that is). 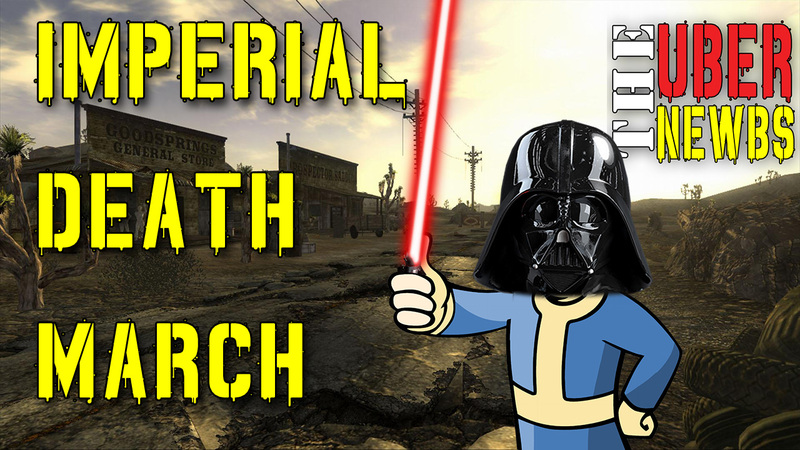 We will update this post later with drawings and details to help you make your very own Fallout 4 Imperial Death March Powered Speakers!